"It is a reflection of a new level of mutual trust and confidence in our relationship and will open a new chapter in our bilateral cooperation. 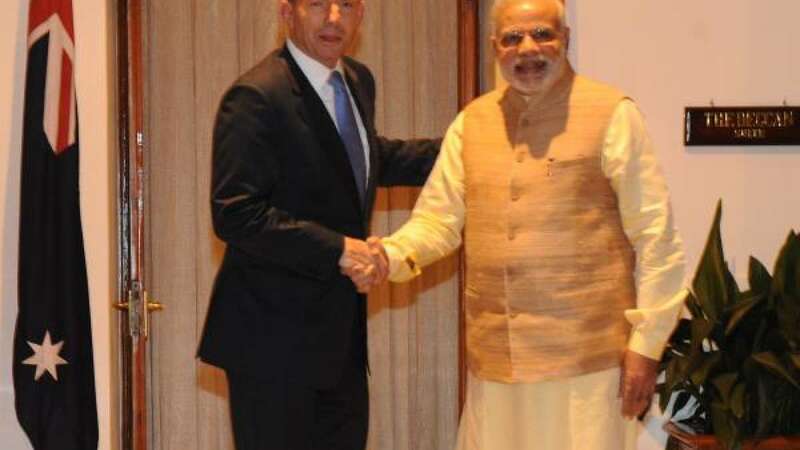 It will support India's efforts to fuel its growth with clean energy and minimise the carbon footprint of its growth," he said at a joint press briefing with Abbott. Later PMO India posted on Twitter: "India has an absolutely impeccable non-proliferation record and India has been a model international citizen."